This pristine, white inflatable is only available at Invite Events. This castle will keep the children and adults entertained for hours, enabling you to enjoy your special day. It has a large bouncy area and a built-in rain cover, so a drop of rain will not spoil the party. This inflatable is also available as part of a great value package designed specifically for weddings. We also offer Magic Mirrors, Giant LOVE letters, MR & MRS Giant letters, Uplighters, Fully Enclosed Photo Booths, Starlit Dance Floors, Dancing on the Clouds, Confetti Cannons please see Wedding Extras (Click here) and Hire Photo Booth or Magic Mirror Packages for more details. Hire your Wedding Bouncy Castle from us to from only £245* or £200 with when booking a Fully Enclosed Green Photo Booth, Magic Mirror, Wedding Professional DJ Service, Giant LOVE letters or MR & MRS Sign. *The cost is only available if 50 miles of Portsmouth Hampshire plus free set up, delivery and collection. 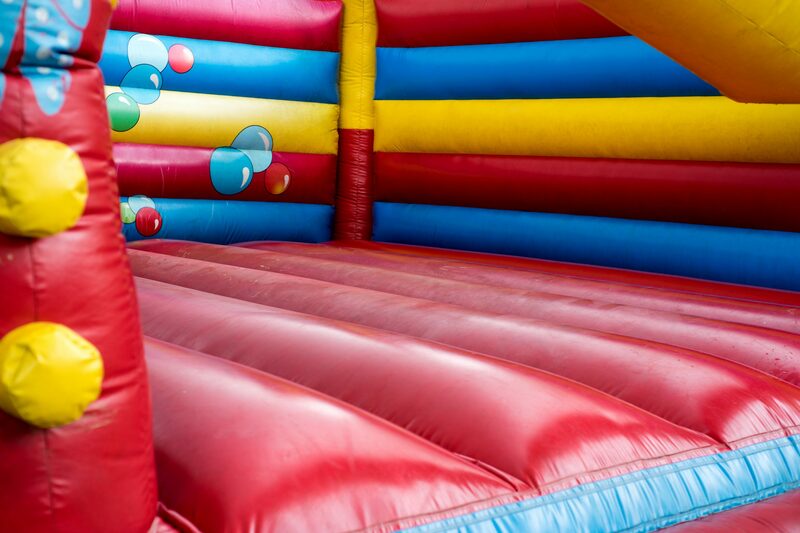 Contact us today to book your Wedding Bouncy Castle or any other great service from us.